Increase your profitability with the most tailored, reliable and flexible system on the market. AGILE, RELIABLE AND EFFICIENT POS SOFTWARE SPECIALLY DESIGNED TO MANAGE CONVENIENCE STORE OPERATIONS. The restaurant POS management system is a powerful, user-friendly tool and the best asset to ensure outstanding customer service. 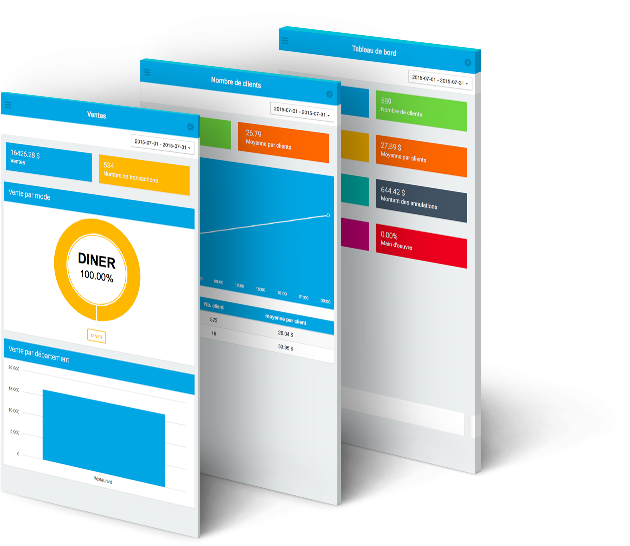 For maximum productivity: optimized real-time ordering and order management, perfectly aligned with your restaurant’s menu and all the promotions and choices you offer. No more wasting time! Veloce’s POS system keeps pace with new technologies and lets managers choose the equipment they want for their business, no matter your budget. To make your staff super-efficient: simplified billing, better visualization of groups, transfer and sharing of items, and automatic tip management. Our powerful time clock makes staff management a breeze, for both drawing up work schedules and calculating return on investment. Veloce’s POS software handles cost calculations and variance reports. It manages stock levels effectively, avoiding stockouts, waste, theft and portioning errors.